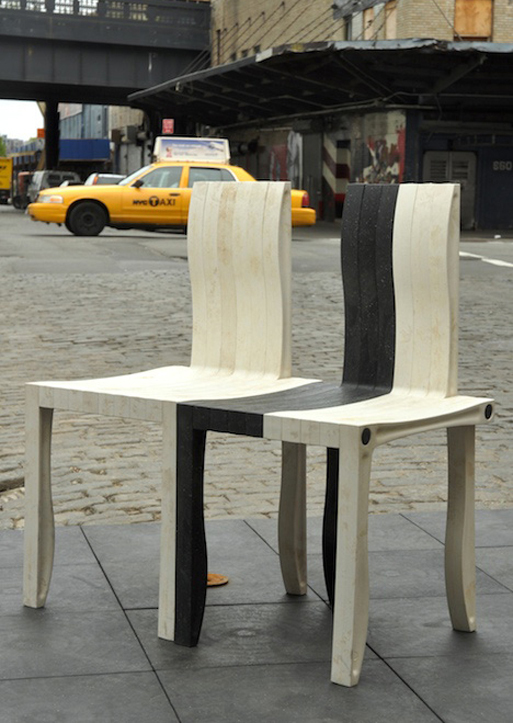 There is more to this bench than meets the eye. Did you know it’s made primarily from recycled paper and plastic? 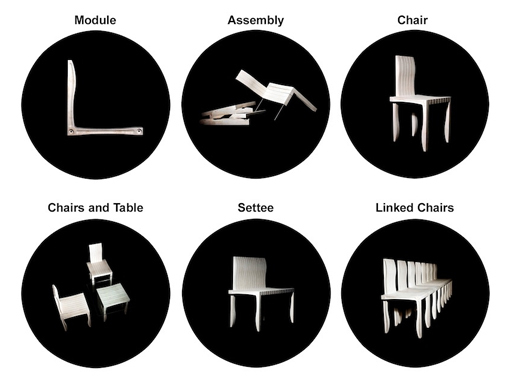 Did you know it is a modular design based on on L-shaped units, which allow for building individual chairs, tables, and multi-seat configurations? 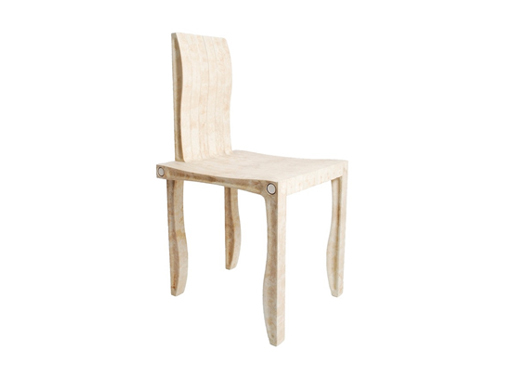 One pack of ten makes a chair, table base or stool, while two packs will get you a bench, settee or coffee table. Three or more packs means longer bench seating (and possibly more interesting combinations). A simple system of connecting rods allows for quick assembly; one pack shouldn’t take longer than 10 minutes to set up. 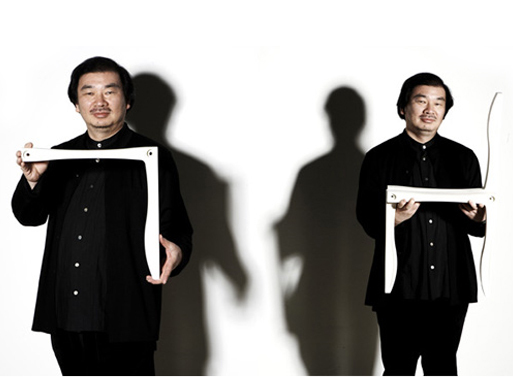 Noted Japanese architect Shigeru Ban is the brains behind this system (there’s lots of images of his architecture on google if you want a quick look).